Whether you are running a business or just fan of throwing house parties, presentation makes lot of difference and these creative bar accessories will pump the party for sure. Drinking is an art after all! Literal presentation of the word ‘shots’, these glasses are must buy. 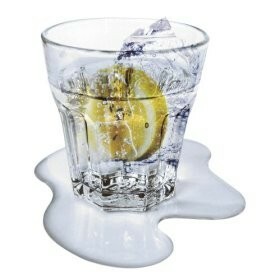 You like mixing drinks? 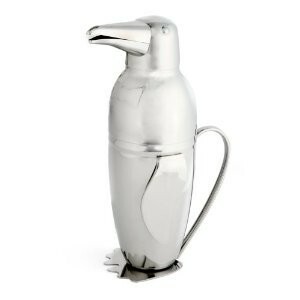 Lets do it in a penguin style. 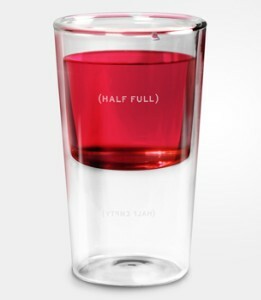 Designer has put quite a thought in creating this piece, it depends on you how you look at the glass, half full or half empty. Think positive and enjoy the drink! 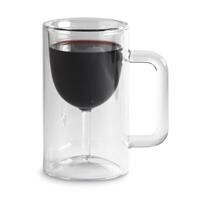 Awesome combination of wine glass with mug, drinking wine has improved. 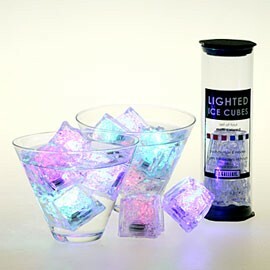 it would be fun to watch your drink change colors, these glowing cubes change color from green to blue to red! 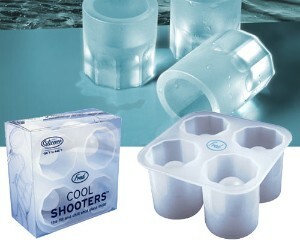 Now you can make your own shots with ice, use Cool Shooters to pop out fully frozen shot glasses. 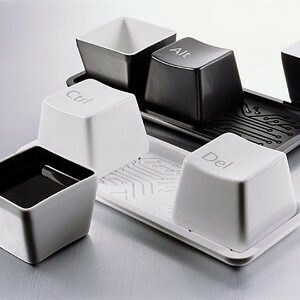 Not the usual shape or deign for glasses, but these designer pieces do remind us to ctrl-alt-del everything and drink up! 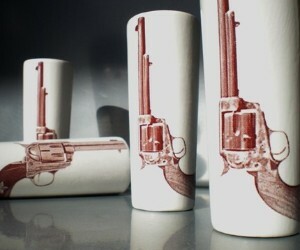 No more worries about spilling the drink, these not so regular shaped coasters are clumsy itself. Nice illusion to keep your glass on. 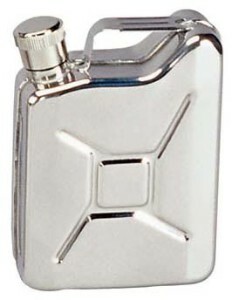 Never run out of fuel, this can shaped 6 ounce stainless steel flask is must have. 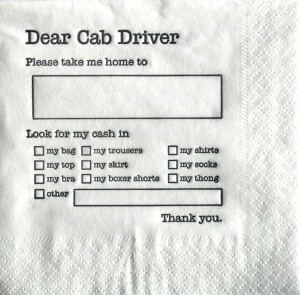 No more worries to reach home , you can write down your address and check boxes for the cabbie to find the money. Make sure to pass on to friends in next party.